The waste disposal and printing supplies company is fully geared up for recycling a wide range of materials with plastics being a main one. This includes a service for plastic film and polythene wrap, of which a report from the organisation WRAP showed 1.2 million tonnes enter the waste stream each year, one third of this coming from commercial, industrial and agricultural sources. 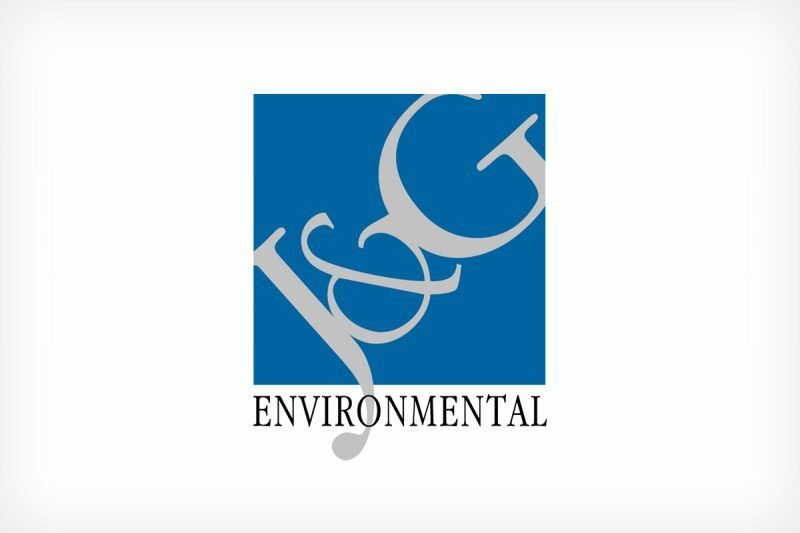 However for J&G, one difficulty in being able to recycle this is being caused by contamination of the containers used to collect the film and wrap. Other plastic items or general waste are regularly being thrown in and to date, the company has been laboriously separating these. However the problem has now reached the stage where they are taking the step of issuing an urgent reminder.